Paulette Courtney is a Sales Engineer based in Los Angeles, California. 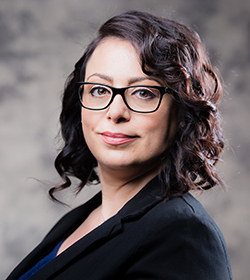 She joined Harland Clarke in 2017, bringing more than 10 years of experience in technical product management, customer-focused selling, and business development. Her extensive knowledge of the payment industry helps clients make their cards top of wallet and maintain cardholder loyalty. 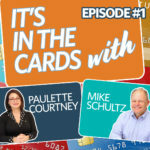 Paulette is tasked with supporting the sales team in card manufacturing, card personalization, and instant issuance. Hey Mike? You owe me $20.